Are you worried that your brain is aging faster than it should? Maybe you’ve noticed signs of cognitive decline, such as forgetfulness and a lack of focus. There’s no need to panic. You can actually reverse the signs of aging in your brain. It’s worth noting that your brain may be aging quickly, even if the signs are not so obvious. Poor lifestyle choices can lead to brain inflammation, which eventually leads to serious mental conditions like depression. Luckily, there are a few effortless ways to reverse signs of aging in the brain. Take advantage of these strategies, whether you’re experiencing signs of mental decline or not. Dancing has become a popular way of staying in shape. People are using Zumba and other types of dance to tone muscles and improve cardiovascular health. However, very few people know that dancing can keep your brain young. A recent study found that dancing offered more benefits to the brain than endurance training. The study involved elderly volunteers with an average age of 68. The two groups practiced dance routines or endurance and flexibility training for 18 months. 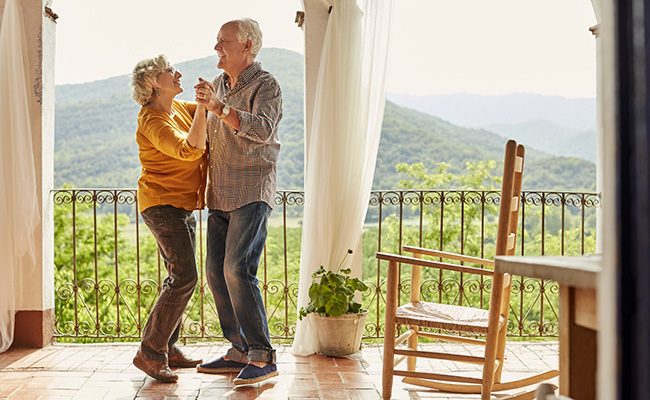 While these two types of training have anti-aging effects on the brain, learning dance routines had a more noticeable effect on behavior. Research has proven that walking is one of the most beneficial exercises, despite its simplicity. It can improve your heart health, lower blood pressure, ease stress and keep your brain young. A new study has discovered that walking consistently for six months can reverse cognitive decline. The 160 participants had cognitive issues—such as difficulty concentrating, remembering or making decisions. They never exercised and had high blood pressure or other risks of cardiovascular diseases. Researchers divided the participants into four groups. One group combined a healthy diet with exercise (35 minutes of walking or cycling). The second group followed a healthy diet with no exercise. 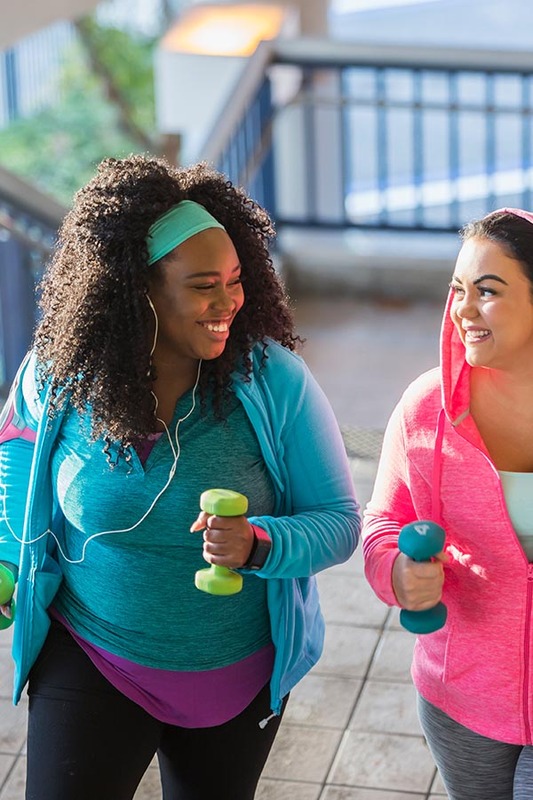 The third group focused on exercise alone, while the fourth group was told not to change their diet or exercise. The group that combined diet and exercise reversed their brain’s aging by nine years. The group who exercised saw greater improvement in brain function than those who followed diet alone. This goes to show that combining a healthy diet with walking is one of the most effective ways to reverse brain aging. Did you know that meditation can make you look younger? It can turn off the genetic aging of the skin and reduce wrinkles, according to research. You may also be delighted to know that meditation can reduce brain aging. A UCLA study found that people who had meditated consistently for 20 years had better-preserved brains compared to those who didn’t meditate. You don’t have to wait for 20 years to enjoy the benefits of meditation. 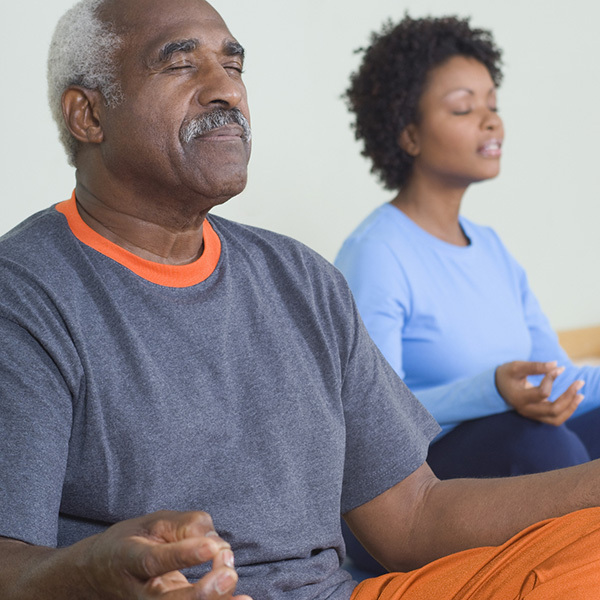 Meditating for as little eight weeks can ease anxiety and offer many other health benefits. There are other ways of reversing signs of aging in the brain, but I don’t want to overwhelm you with a long list of tips you’ll never use. I wanted to make it easy for you to take action. Just pick one of these three habits, and add it to your daily routine. Who knows? You may start enjoying anti-aging benefits within a few days or weeks. Very good tips! Thanks a lot! Thanks so much for sharing!!!! Interesting article!! There's also conversation, writing, playing music, yoga, swimming.... the list is endless. Having a purpose and waking up to that every day helps too. Thanks. Wonderful! Not only is dancing good for physical health and morale, it's also good for the brain. May I have this dance...?